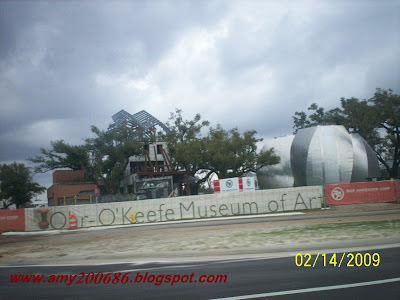 Newly constructed Art Museum in Biloxi, Mississippi. Why does the architectural design so unique? This area is prone to hurricane. Hopefully, it will survive.